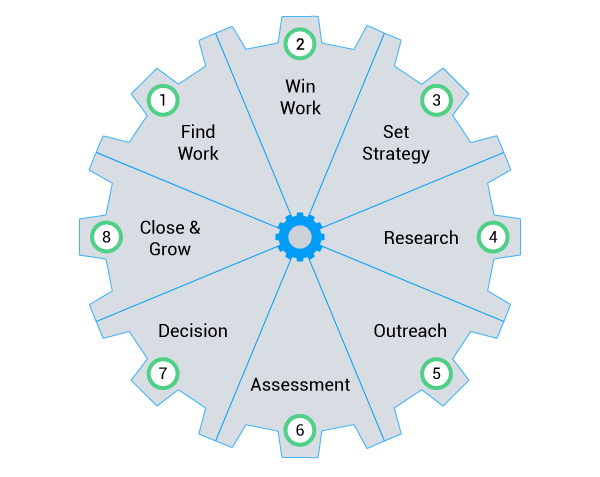 The methodology built into our online business platform guides you, your team, and your clients through every stage of a successful, collaborative retained search process—from winning new work through leveraging successful placements to grow your business. What gets in the way of success? Whether it’s poor client relationships, inefficient teams, bad data...or all of the above, the key to success is the process that serves as the foundation on which you build your firm. Retained search involves so much more than research and outreach. Yet most recruiting software is limited to helping certain roles while outright ignoring the rest of the search business and process. 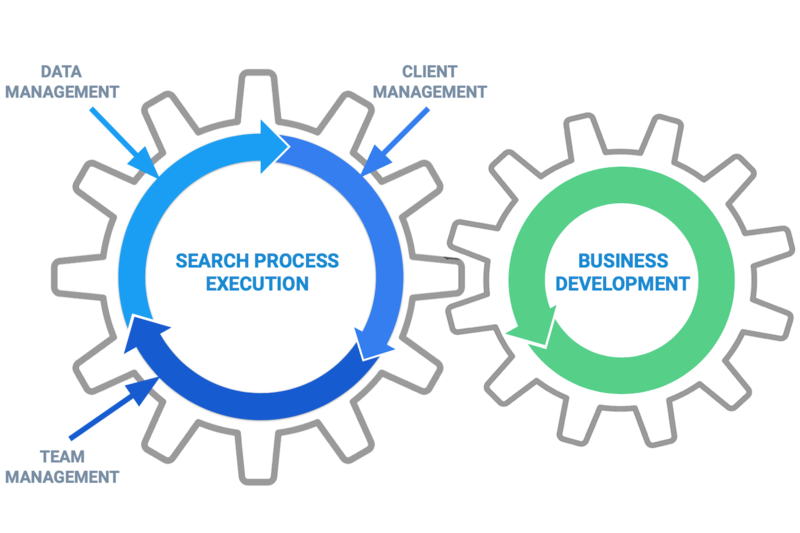 As the only recruiting solution that improves how search firms and their clients work together on retained search projects, Clockwork’s methodology is based on client satisfaction first and foremost to help firms consistently deliver better results. Want to make your firm run like Clockwork? I didn’t want to change my system, but when I saw Clockwork I really loved it. I know who built this system knows executive search. Founding President, LEPAGE International Inc.
I’ve always gotten exceptional attention from everyone at Clockwork, so keep doing what you’re doing, and keep hiring the type of people you’re hiring. Clockwork comes across as solution-based, utilizing above-the-line thinking. Clockwork is a fantastic system. We are so much more efficient and effective as a team. Our clients are also really happy with the system. Using Clockwork looks good for me and my business. It allows me to be transparent with my clients, without giving up control of what I show them and when. There’s a whole new element of collaboration that a simple database can’t offer. 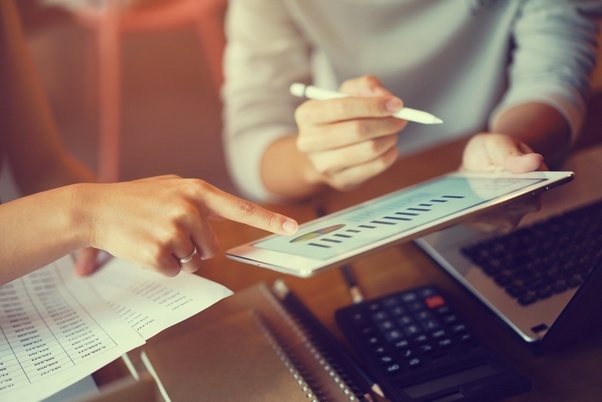 How can Clockwork can help your firm?